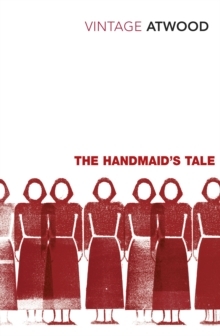 With The Testaments, the wait is over. 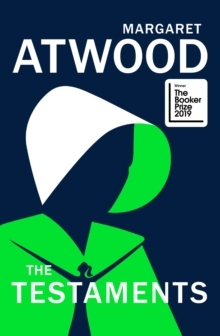 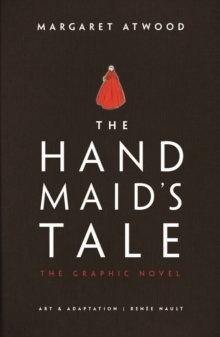 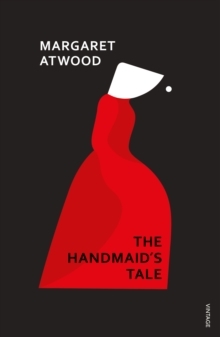 Margaret Atwood's sequel picks up the story 15 years after Offred stepped into the unknown, with the explosive testaments of three female narrators from Gilead. 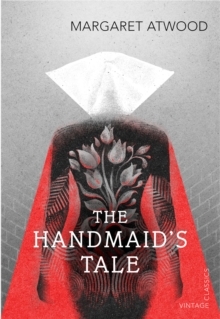 `Dear Readers: Everything you've ever asked me about Gilead and its inner workings is the inspiration for this book.